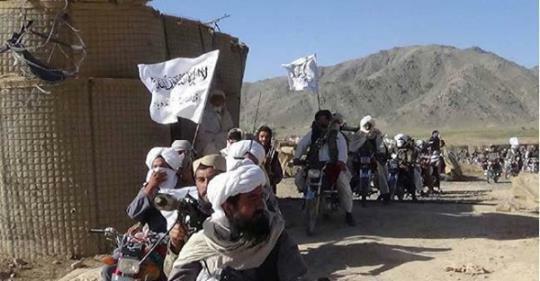 Ghazni provincial press office said on Thursday that last night, Taliban insurgents entered a house in Maidnak village of Barabagh district and kidnapped a woman. Press office added that this woman’s family members were also beaten up by Taliban. Meanwhile, on Monday two women were kidnapped by a Taliban commander by the name of Abu Atiq. 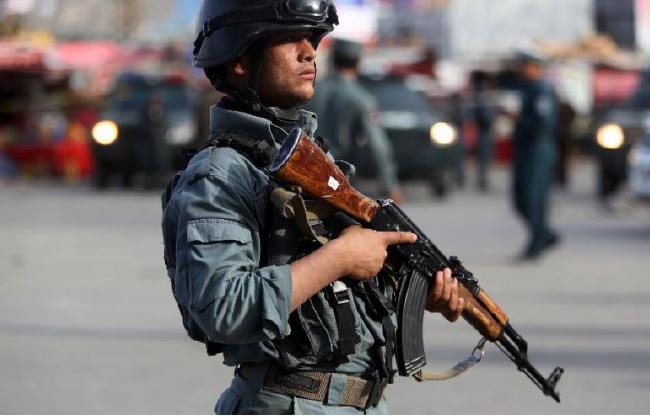 Six police soldiers went missing in Muqur district of Badghis province, local officials said. “These soldiers have disappeared after their outpost in Chehel Gazi area of Muqur district was attacked by Taliban group where clashes lasted for several hours,” Shahahi said. He elaborated that this outpost had also collapsed. According to the spokesman for the Badghis Governor, after the arrival of reinforcement, insurgents have retreated from the area. 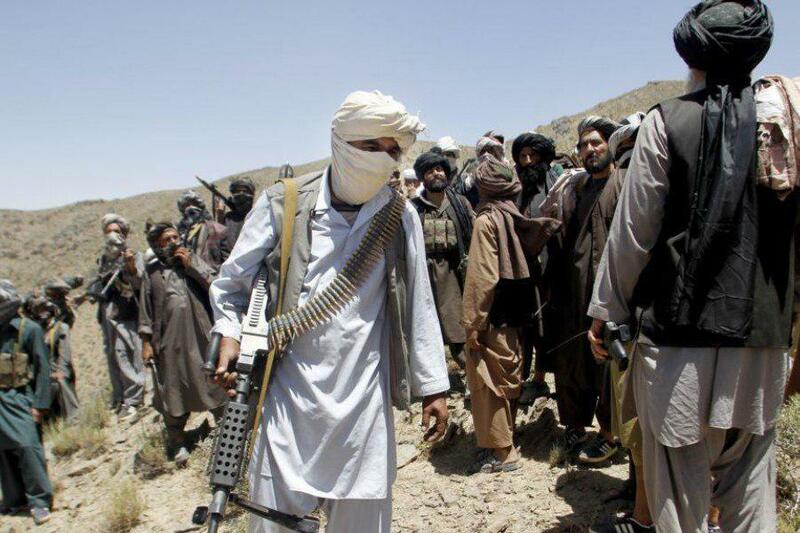 Mohammad Nasir Narzai, Badghis provincial council member, told Reporterly on Thursday that a number of personnel of a police outpost joined the Taliban group led by ‘’Sharif” in the area. Nazari further added that the number of personnel of this outpost were between 10 and 15 people, all of whom joined the Taliban. 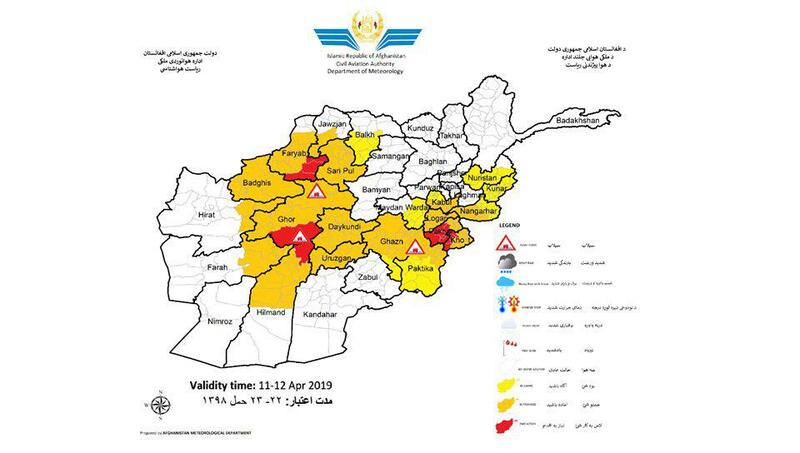 Herat, Badghis, Faryab, Jawzjan, Sar e pul, Balkh, Ghor, Daykundi, Uruzgan, Ghazni, Paktika, Khost, Paktiya, Logar, Maidan Wardak, Kabul, Nangarhar, Kunar, Nuristan provinces. The amount of rainfall is between 20 to 40mm in different areas. It has been reported that WikiLeaks founder Julian Assange, who was residing in Ecuador’s embassy in UK as a diplomatic asylum-seeker has now been arrested. 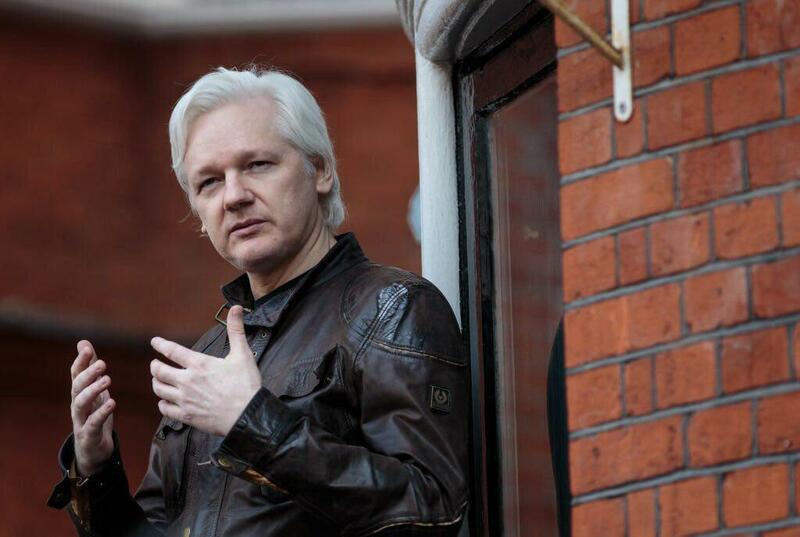 Assange was reportedly arrested by officers in the Ecuadorian Embassy in London. UK Home Secretary Sajid Javid confirmed that he is in police custody. The Met Police said he was arrested for failing to surrender to the court. Ecuador’s president Lenin Moreno said it withdrew Mr Assange’s asylum after his repeated violations to international conventions. As Assange had refused to leave the embassy, claiming if he did he would be extradited to the United States for questioning over the activities of WikiLeaks. 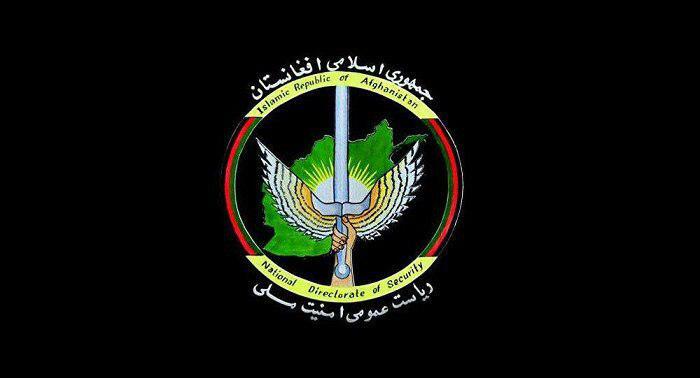 National Directorate of Security reported the launch of a special operation on hideouts of Taliban insurgents in Uruzgan province. Special operations force of NDS has launched a special operation on hideout of Mawlavi Sharaf-uddin, who was in charge of Taliban military group in Uruzgan province, NDS said on Thursday. The report added that 17 Taliban insurgents were killed as a result of the operation. According to the National Directorate of Security, a number of weapons, ammunition, explosives and military equipment were seized during the operation. 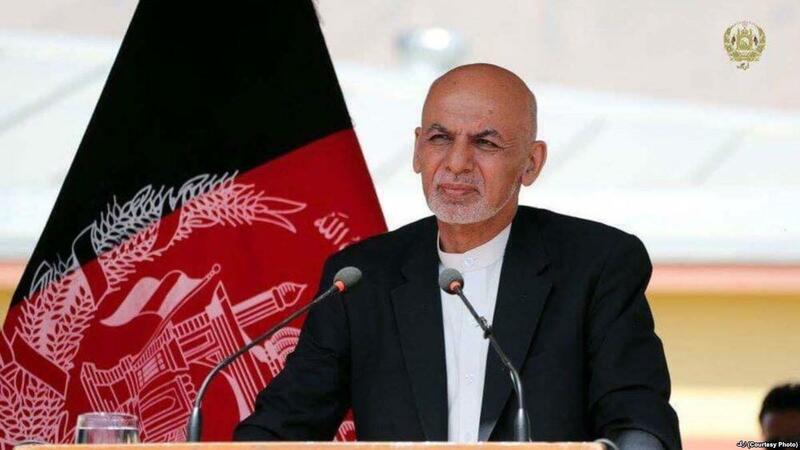 President Mohammed Ashraf Ghani says that every Afghan language is a point of connection and investment will be done on Uzbek language because it has a positive impact on the development of regional relationship. 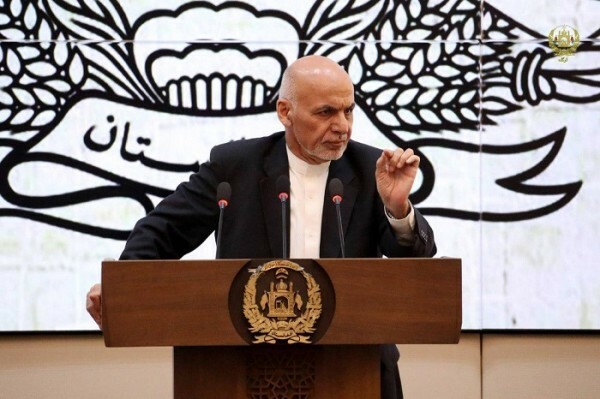 “Faryab province has all the criteria of first grade province and it will be upgraded to first grade from the second grade,” said President Mohammad Ashraf Ghani during a meeting with youth and civil society activists of the province. The president assured people of Faryab that the security and defense forces will provide security for Faryab and the government will put a serious focus on securing and opening the highways. A key IS-K commander and 7 other members were killed in Kunar province, security forces said. 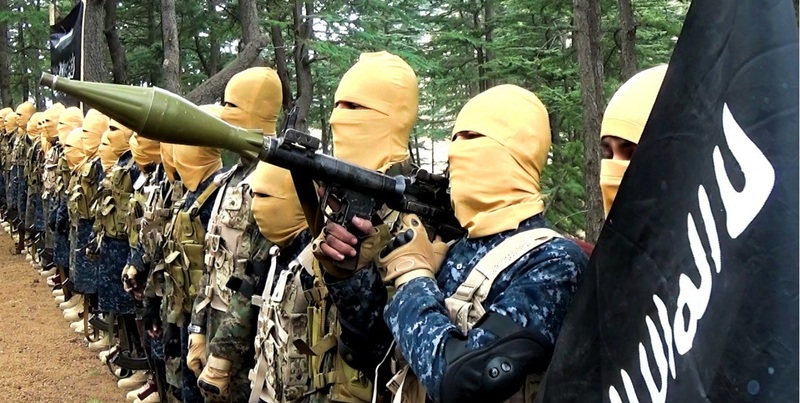 Press office of 201 Silab Corps said in a report that as a result of coalition forces’ air strike in Nurgal district of Kunar province, Mawlavi Khayabar Key IS-K commander and 7 other members of the group were killed. Nurgal district of Kunar, is among the insecure districts of the province, where clashes happen between Taliban insurgents and the IS-k group. Security forces reported that Taliban group attack on police headquarters of Char Dara district was repulsed. Speaking to Reporterly on Thursday, Anamullah Rahmani said that last night Taliban insurgents attacked on police headquarters of Char Dara district building. Rahmani added that in clashes between Taliban insurgents and security forces, causalities were posed to Taliban and security forces but there is no exact detail of causalities. “Taliban insurgents with arrival of reinforcement forces skipped the area, and the building of district is in the control of the security forces,” Rahmani added. Security officials reported the launch of 217 Pamir Corps in the north-east zone. Ministry of Defense said in a statement that, Deputy Defense Minister general Hilaluddin Hilal has reported the upgrade of 20 Pamir Army Division to 217 Pamir Corps and said that the launch of new Corps in the north-eastern zone was a positive and effective step towards securing zone of north-eastern provinces. 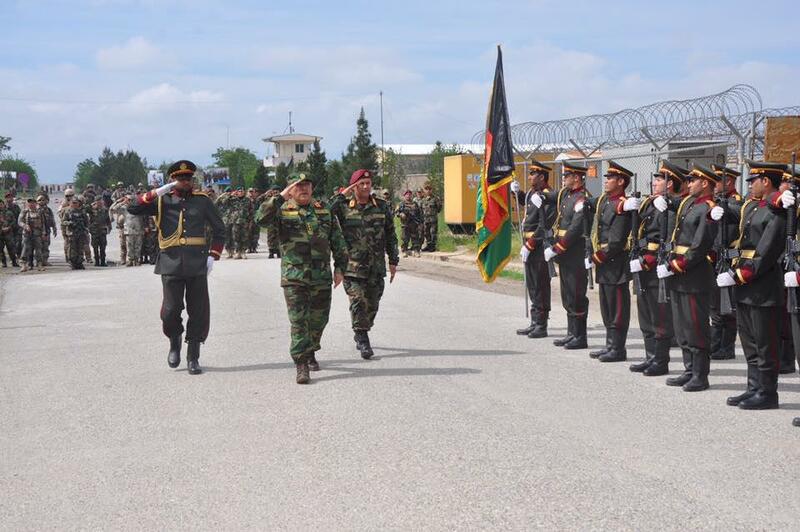 The Ministry of Defense statement added that General Nabiullah Mirzai was appointed as commander of 217 Pamir Corps. 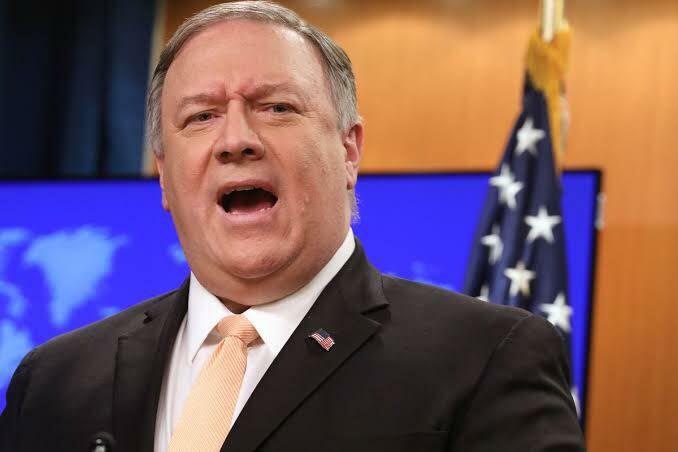 The U.S. Secretary of State Mike Pompeo has expressed that the Afghan government will have a ‘central role’ in a peace deal that would be concluded with the Taliban group. In his testimony before the Appropriations Committee of the U.S. Senate on Tuesday, Pompeo said that he will make sure that America’s counterterrorism interests are protected as well. This comes as efforts to find a political solution to end the ongoing war in Afghanistan. President Ghani has traveled to Faryab province on Thursday morning, as per ARG, presidential palace. Presidential palace said in the statement that the President is set to visit the victims of recent floods. “During his visit, in addition to launch of welfare projects he is set to separately meet people from different walks of life of the province”, the statement added. This is while the president has had nearly 30 provincial trips last year, and he had 14 provincial visits in the past four months. 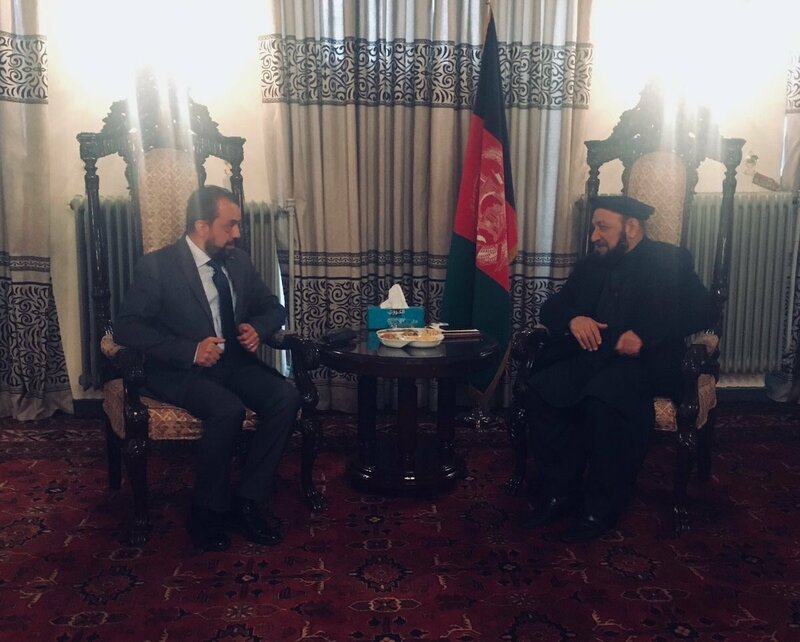 Afghanistan’s newly formed Reconciliation Council has finalised the red lines for talks with Taliban on its second meeting that was held on Wednesday. In the draft the conditions for red lines for reconciliation are: Keeping the “Islamic Republic of Afghanistan Political Order”, “Holding Elections”, “and keeping the Afghanistan constitution”. The above are mentioned as red lines and it is was decided that if there is needed for amendment in constitution, it should go through legal means but the constitution shall not be changed. The other redlines are said to be women’s rights, democracy and the market economy. BBC Persian reported this on Wednesday night based on the sources who have talked in condition of anonymity. 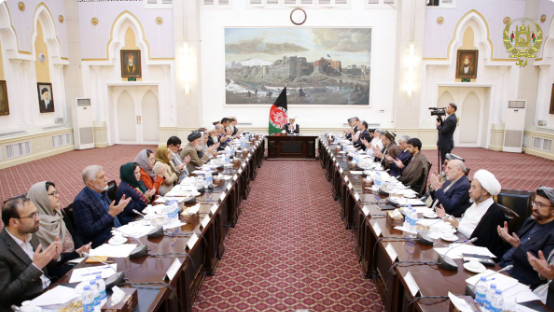 The second meeting of Reconciliation Council of Afghanistan was held on Wednesday, while the first meeting was held last week. On Wednesday, Amb.Ertuğrul met with First Deputy CEO Eng. Mohammad Khan. They discussed the efforts of the Reconcilliation Leadership Council in pursuit of peace in Afghanistan. Amb. Ertugrul assured Turkey’s support and commitment to the peace process, given Turkey’s role in rallying regional support which is imperative for a sustainable peace.